We’re in shock at the loss of one of the greatest singer songwriters. The brilliance of his music, the soundtrack to so many lives, will live for ever. 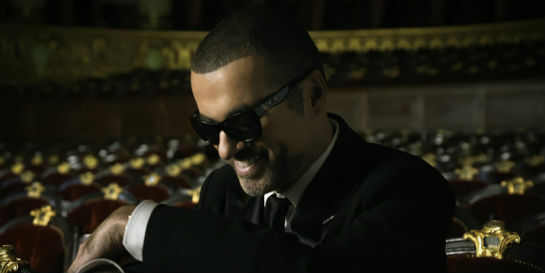 Our deepest condolences to George’s family and friends from everyone at Universal Music.